Used in the treatment of genetic hair loss disorder by new hair regrowth on the scalp in the hair loss areas. 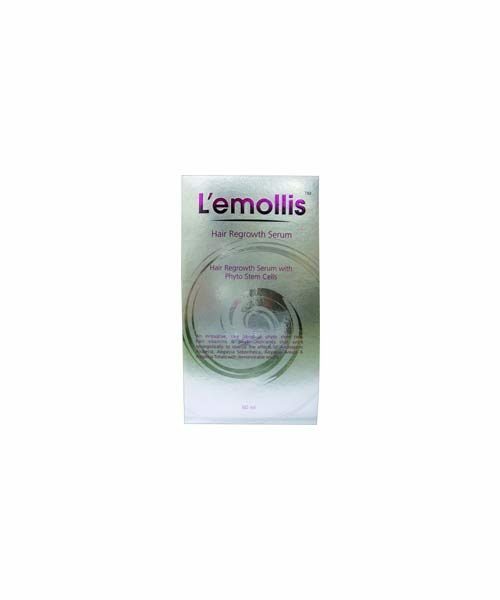 COMPOSITION: Lemollis Hair Regrowth Serum available in a 60 ml is a potent combination of Aqua Cyclopentasiloxane, Dimethicone and Aloe Extract.The active ingredients collectively give the most desirable results in the treatment of alopecia. BENEFITS: Lemollis hair regrow serum is one very potent product for Hair Care and helps to regrow our lost treasure. 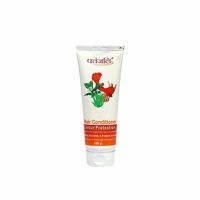 It is very effective in the treatment of Alopecia, a condition dreaded by every individual. It is very beneficial , effective and highly recommended. HOW TO USE: The Lemollis serum should be applied directly on the affected area. A small quantity of the serum, approx. 2-3 drops to be gently applied on the bald area, followed by a gentle massage with the fingertips will activate the hair follicles, even the dormant ones, and will over a period of time also regrow the hair and hence revive our lost glory. 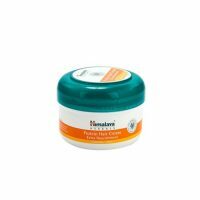 CONTRAINDICATIONS: The active ingredients in Lemollis Hair Serumlike Dimethicone and Aqua cyclopentasiloxane are usually found in products formulated for leave in hair treatments. Although they are pretty safe but in some cases redness and rashes may appear with a mild irritation. Please discontinue usage and consult the physician.